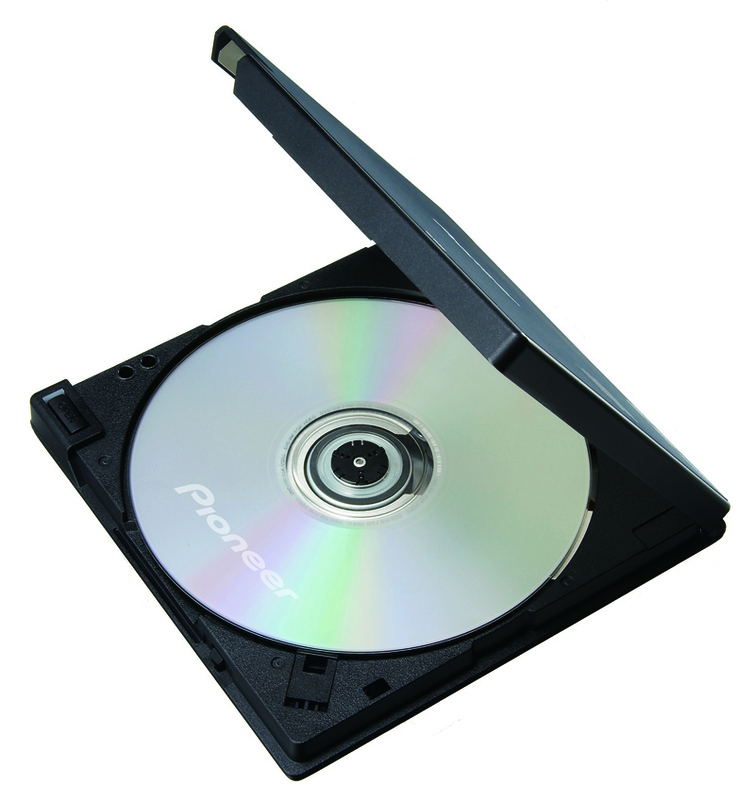 Recognizing the growing popularity of netbook and notebook products, Pioneer Electronics (USA) Inc. today announces a new slim portable DVD/CD writer, the DVR-XD09, that features the industry’s most compact design to date. The new DVR-XD09 weighs approximately eight ounces and has an overall size that is slightly larger than a music CD case. Simply connecting the DVR-XD09 to a PC through the USB 2.0 port allows users to easily transport, connect and back up valuable data files in virtually any location setting as well as across multiple computers. “With more than three decades of optical disc advancements, we are excited to once again modernize the DVD/CD computer writer category with our new drive that combines high capacity, high quality performance in one of the world’s most slender form factors,” said Steve Cohn, director of optical sales for Pioneer Electronics (USA) Inc. According to research firm DisplaySearch, shipments of netbooks are estimated to reach nearly 33 million worldwide in 2009*. Netbook and notebooks provide a unique method for consumers to access and view the Internet, personal emails as well as digital content files, but a limited storage capacity often requires additional means for data back-up. 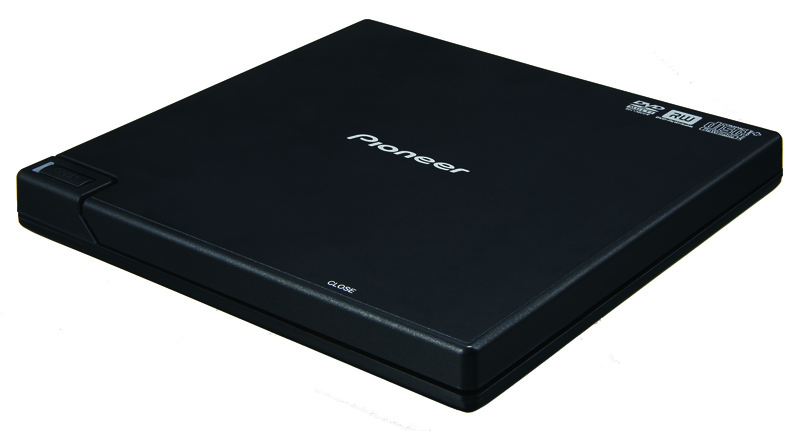 Serving as the ideal compliment to these emerging mobile computer products, Pioneer’s DVR-XD09 provides a simplified solution to organize and archive a sizeable amount of digital content. The new DVD/CD computer writer begins shipping in August for a suggested retail price of $79.99.